Meditation can be highly soothing, calming and peaceful. 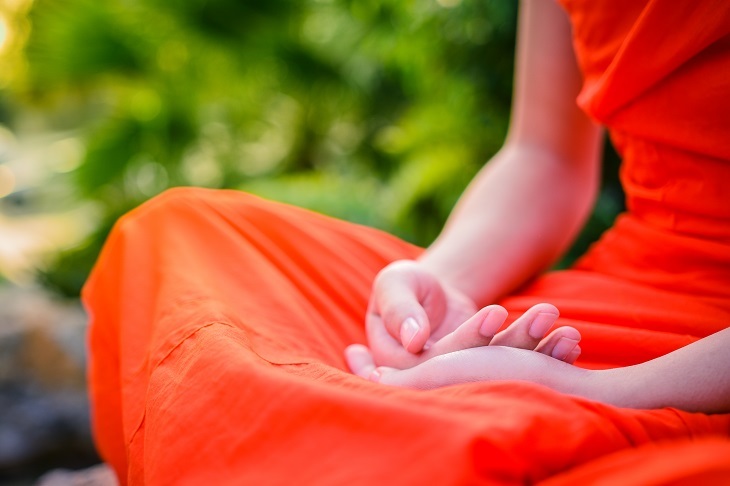 However, there are several technicalities that make any of the meditation technique effective. When it comes to Buddhist meditation, several people find it mind-boggling. As a beginner, you need to first understand the Buddhist teachings. Only when you internalize them, you will be able to experience it deeply. 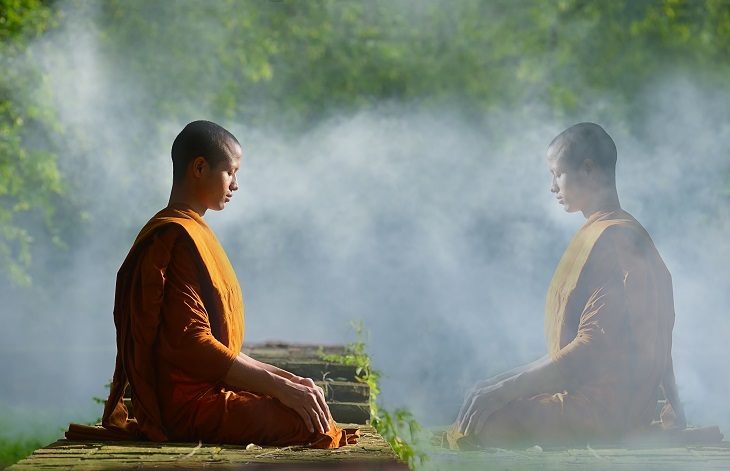 If you really wish to benefit from the meditation techniques that are taught in Buddhism, you will have to incorporate the following measures. The most basic thing that you can adopt is to learn the Buddhist scriptures. Try to acquaint yourself with the different Buddhist teachings as much as you can. As you learn what Buddhism has to offer, you will be able to meditate upon the topic. You might find several topics of Buddhism on the internet. Ask for the references from different users. You will find several forums where meditational talks happen. You can participate in such discussions and benefit from it greatly. Unless you practice it regularly, you will never be able to benefit from the Buddhist meditation. It is important that you decide upon a time and a place where you would sit and reflect upon your life. In order to develop peace and eliminate anger out of your life, you will have to be rigorous in your meditation techniques. In order to cultivate compassion, you will have to take your meditation seriously. And this is possible only when you practice it on a daily basis. It is important that you get a guide who will help you with your Buddhist meditation. A person who has been into the field of meditation for a long time will be able to guide you well. There are several money-making businesses that set up under the name of spirituality. But they are existing only to make money. You need to be wary of such business minded people. You might have to travel to offbeat locations in order to find someone highly realize to help you where you are going wrong and correct the measures. It is bound to happen that you might get bored in the Buddhist meditation techniques. The added advantage of such meditation is that you can incorporate several variations. You can visualize any person or a colour to help you in meditating and concentrating upon the object in a good manner. If necessary, you can choose for walking meditation. There are several retreats as well as groups who conduct sessions. You can look out for such an alternative and choose to learn meditation. It is important that you incorporate a certain lifestyle to benefit from the Buddhist meditation. You will have to bring some changes in your diet and resting patterns. Only then you will be able to benefit from the Buddhist meditation. It is not necessary that you think about major changes. As a beginner, you can bring out little changes that will help you align your focus. Once you are on the track, you can then focus on advancing to higher levels. However, you will have to focus on your lifestyle. Only when you are willing to invest in your life, you will be able to get what you have been looking out for from the meditation. One can gain a lot from the meditational techniques that Buddhism has to share. You will find it interesting if you are willing to put in a bit of your effort. Only when you are into it, you will be able to gain as much as you seek. However, there will be times when you want to give up. But, you need to continue at such times and try to keep up with the consistency.